[SOLVED]Windows 10 Product Key Not Working, How to Fix? Suppose that you are trying to activate Windows 10 with a free or paid product key, but the computer shows an error message that Windows 10 couldn’t be activated via this key. At this awkward moment, how to fix Windows 10 product key not working issue on your 32-bit/64-bit Windows-based computer in a successful way? In the following content, you’ll get workable solutions. How to fix Windows 10 change product key not working? The first measure you need to detect is the Internet connection in Windows 10 computer. Be sure that the Internet is well active, otherwise, you have no way but to restart the computer and try again, or just wait for several days to get Windows 10 activated automatically. If you have upgraded to Windows 10 without activation, it won’t impact on your work. However, once you are fed up with the notification that keeps reminding you to get activated Windows 10, the better advice is to activate it successfully. To be honest, we have to take note that Windows 7, 8 or 8.1 keys could not be used to activate Windows 10 from ISO or USB. At the meantime, Windows product keys consist of a series of numbers and letters. Make sure that the key is with right combination. 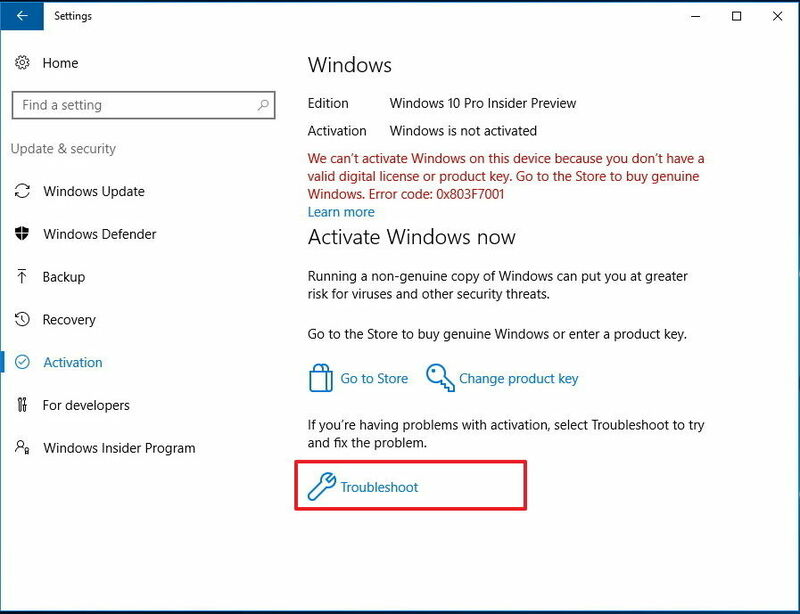 Last but not least, if you use Windows 10 Pro product key to activate Windows 10 Enterprise, Windows won’t accept it and says Windows 10 Pro product key not working. The same as other versions. Consequently, ensure that your license key is correct to activate Windows 10 after a clean installation. If you are sure the serial key is able to activate Window 10, but Windows 10 product key not working after clean install, here is a table of public Windows 10 license keys that are shared from other forums and suitable to all editions of Windows 10 for your preference. From the above description, you’ll be able to activate Windows 10 Pro, Home Premium or other versions of Windows operating system after a genuine Windows 10 installation with working software key. 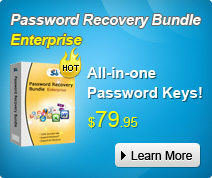 By the way, SmartKey Product Key Recovery enables you to find out lost serial keys for Windows, Office, SQL, Adobe, etc. in Windows machine; you can figure out activation key at first and check out if it works on your computer. For additional tips, you can also read this post about how to move Windows 10 license to new computer. At last, make use of the comment area to ask for assistance if none of these deal with your activation related issue.